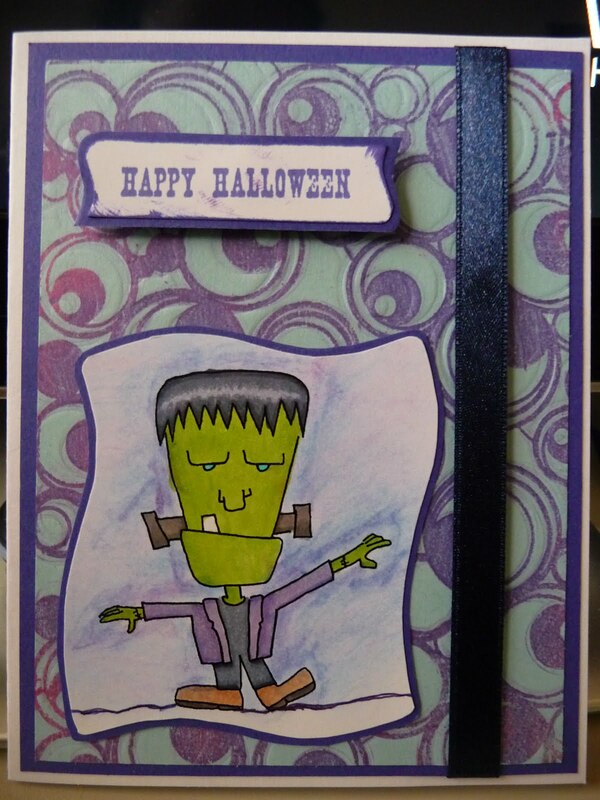 I kept this card layout pretty simple, the sketch is from The Outlaws Wednesday sketch challenge. The image I used is from Bonibleaux Designs Digital Stamp and the sentiment is from Stamping up. This is my 3rd entry for CDAC Progressive Challenge, you have until the 14th to enter your projects and move onto the 5th round or buy back in. Check it out here! 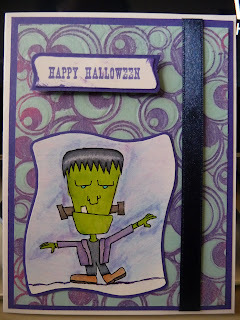 Love the purples of your card! Great job. I've posted a link to your blog on the Dude Time Doodles Facebook page - be sure to check it out.